The new apprenticeship standards now include end-point assessments at the end of the apprenticeship. Occupational Awards Limited (OAL) are now seeking industry experts who are willing to become independent assessors to join our team. If you are interested in finding out more or wish to apply for the role please contact us today. Our Independent Assessors will be representatives of OAL as an end-point assessment organisation. Here at OAL we pride ourselves on our professionalism and expertise, which is exactly what we would expect from our assessors. You will be paid a day rate and travel expenses will be covered. Attendance at a minimum of two training days per year with the OAL team. Have a minimum of 10 days availability for the role per year. Assessors are expected to be experts in the field in which they assess. The ability to travel to various locations, travel distances will be agreed. Computer and internet access are required to access for our portal. 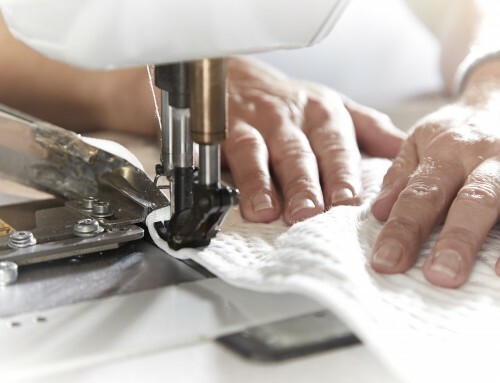 To be able to operate in specified timescales in accordance with OAL procedures and practices. Participate in standardisation activities to ensure accuracy and consistency of assessment decisions and their processes. Report any suspected cases of maladministration or malpractice or any other concerns during EPA. Partake, where required, in any complaints, appeals or investigations. Maintain OAL standards of practice at all times, representing OAL in a professional, courteous and expert manner. 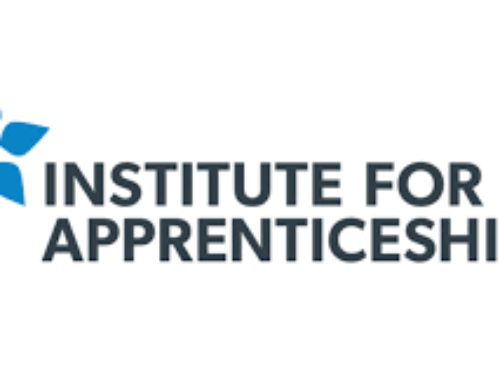 Occupational Awards Limited (OAL) are approved by the Institute for Apprenticeships (IfA) to offer end-point assessment services for 21 apprenticeship standards. 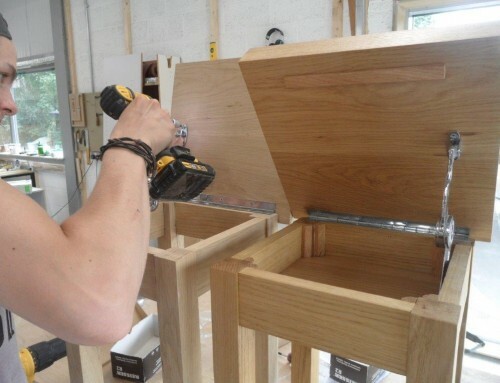 At OAL we are committed to supporting the futures of the food and drink industry, furniture manufacture and retail – our EPA approvals very much reflect this.